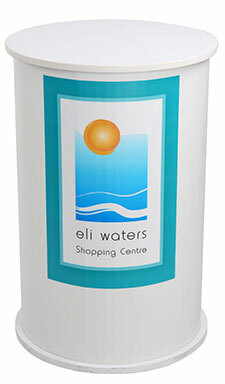 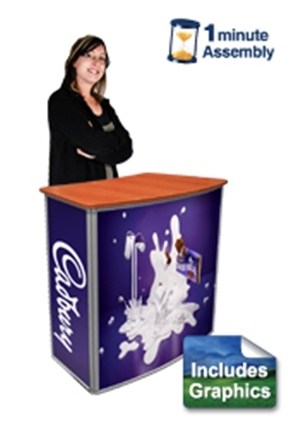 Exhibition counters have your custom designs printed in full colour! 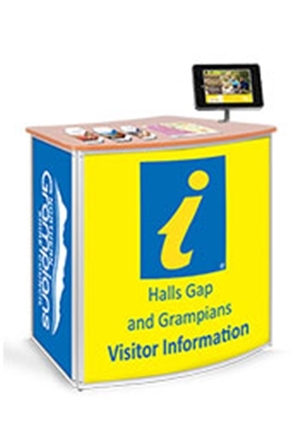 In need of exhibition counters to promote your brand anywhere you go? 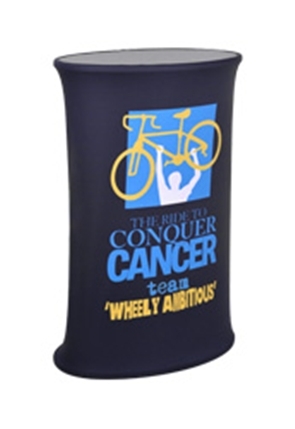 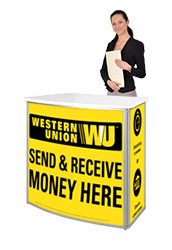 These portable counters feature custom printing that allows you to display your company logo, branding, and advertising to help attract customers and get them close to your booth or demo area, allowing employees to interact and turn visitors into potential customers. 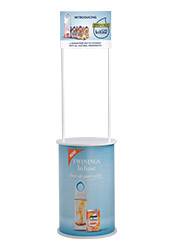 The demonstration counters have a a variety of other features in addition to the custom printing, making it easy to add these stands to your marketing toolkit. 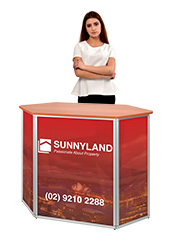 With easy transport and assembly coupled with a lightweight design that features heaps of storage and counter space, these popup stands help any business best represent themselves to visitors and clients. 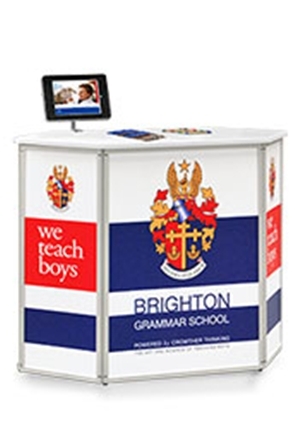 Whether you are a salesperson bringing your wares for a demonstration or a company looking to draw attention away from competitors, this selection of pop up counter displays is sure to help you make a favourable impression! 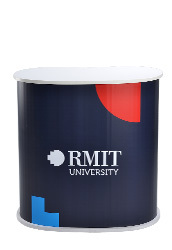 What exhibition counter features help my company stand out? 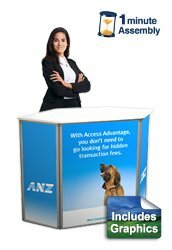 These pop up counters, demonstration tables, and exhibition counters have custom designs printed in full colour on each display. 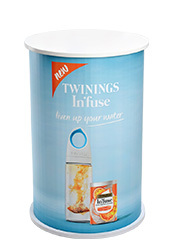 Whilst there are a variety of printing options depending on which unit your buy, each is digitally printed using a true to design machine to ensure you receive the imagery you expect. 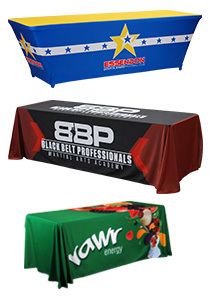 Some of the counter options have a header or flag that stands tall above the countertop, helping to draw attention to your location by displaying your logo, brand, or eye-catching advert in a space visible from across a room. 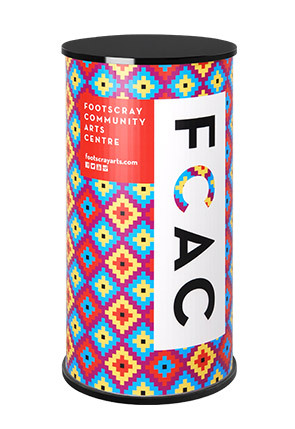 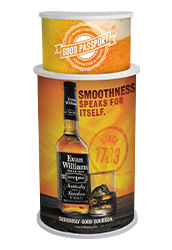 Certain counters also include two different wrap printing options, with one option offering a smaller, poster size print on the front of the white 10mm thick polypropylene wrap. 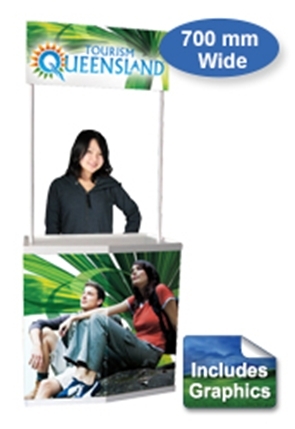 The other option with those styles of displays, along with many other countertop options, has full wrap print that really help your company to stand out amongst competitors in any location. 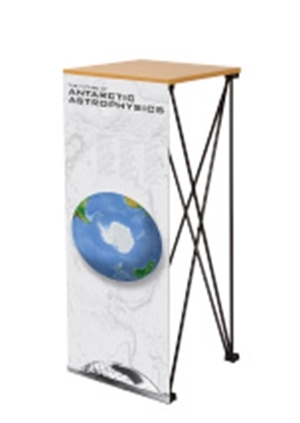 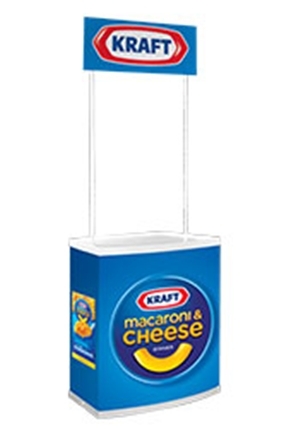 One of the best features of these pop up counter stands is the amount of space on the table top to place brochure holders, merchandise, and even have interactions with customers to help talk about your goods and services. 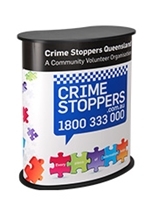 Inside the stands there is shelving units for plaing both additional stock and personal items, helping to maintain a clean look that will exhude professionalism. 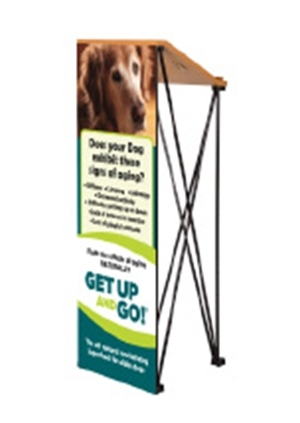 Set-up of the stands is fast and easy with no tools required! 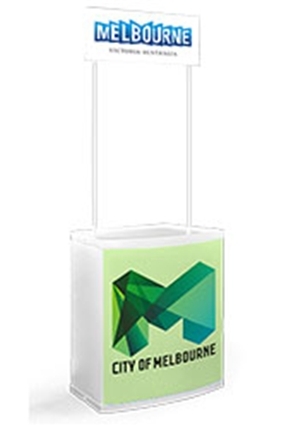 Many of the countertops have carrying bags included as well, making transport of the lightweight demonstration counters easy. 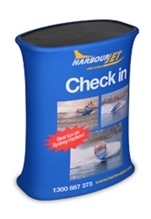 This bag also helps to prevent grime or dust from gathering on the displays during storage, making them ready to go as soon as you get to the event! 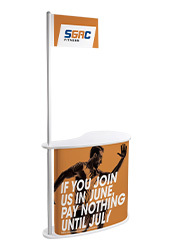 With over 25 years experience in exhibition, point of sale, and retail displays, Slimline Warehouse has become a national leader renowned for offering top quality products at great prices. 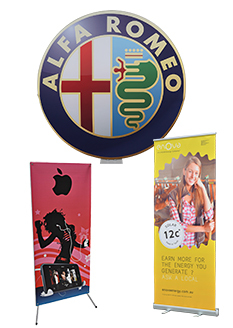 The online catalogue is full of a variety of different products in many categories to help you fully outfit your location with what you need for success. 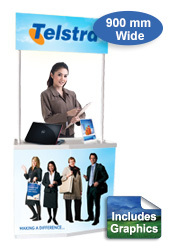 With over 3000 products to choose from, finding a style and size that best fits your businesses specific needs is simple. 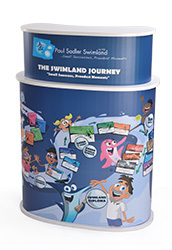 Each product has been inspected thoroughly by our quality assurance teams prior to being offered for sale, helping to ensure only long-lasting products make their way into our customer's hands, offering a great return on investment. 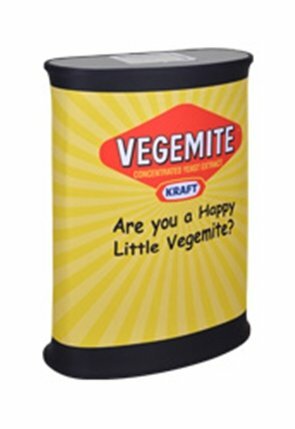 Orders ships fast to anywhere in Australia, including to Brisbane, Adelaide, Canberra, Sydney, Melbourne, Perth, Toowoomba, Townsville, and Gold Coast!